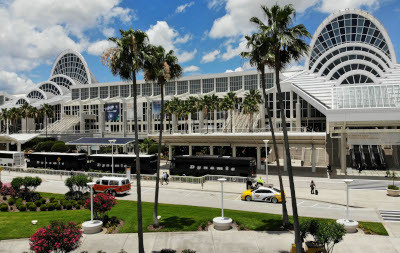 Did you know: When you register for SAPPHIRE NOW and ASUG Annual Conference and visit us in Orlando, you can also join the best CX event on the continent happening right around the corner! 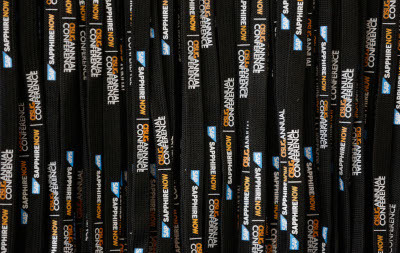 SAP Customer Experience LIVE debuts for the first time in North America alongside SAPPHIRE NOW and ASUG Annual Conference. This two-day event runs from May 7–8, 2019 in the West Concourse of the Orange County Convention Center. You can attend both events for the single registration rate listed below. Registration includes access to Concert Night on Thursday, May 9th. Just be sure to register for both events through the SAPPHIRE NOW registration process to take advantage of this opportunity. *Contact ASUG Member Services with questions about your company’s membership.